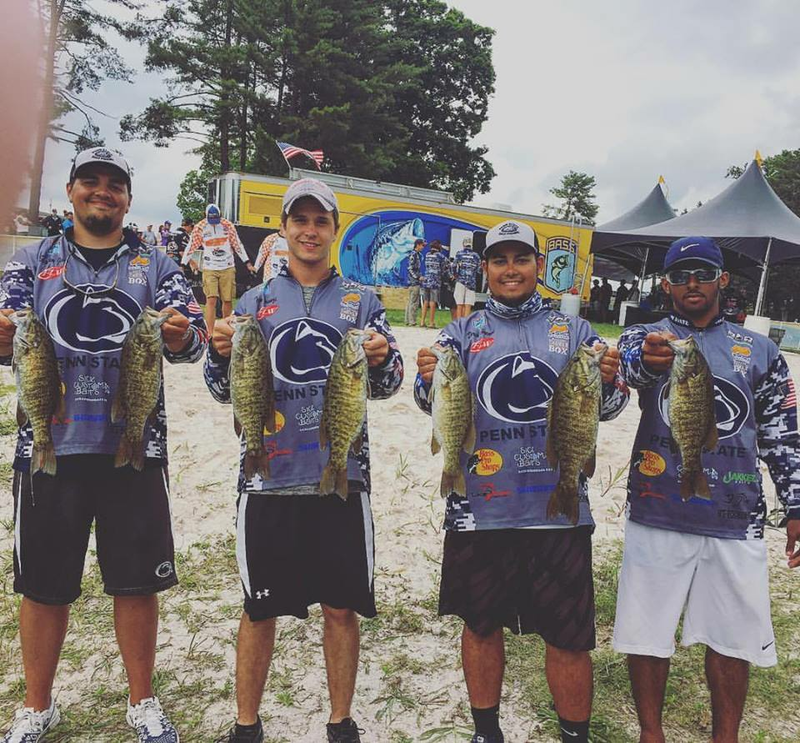 Our club is dedicated to furthering the sport of collegiate bass fishing here in Happy Valley. Our members range in experience, from interested newcomers to skilled tournament anglers. 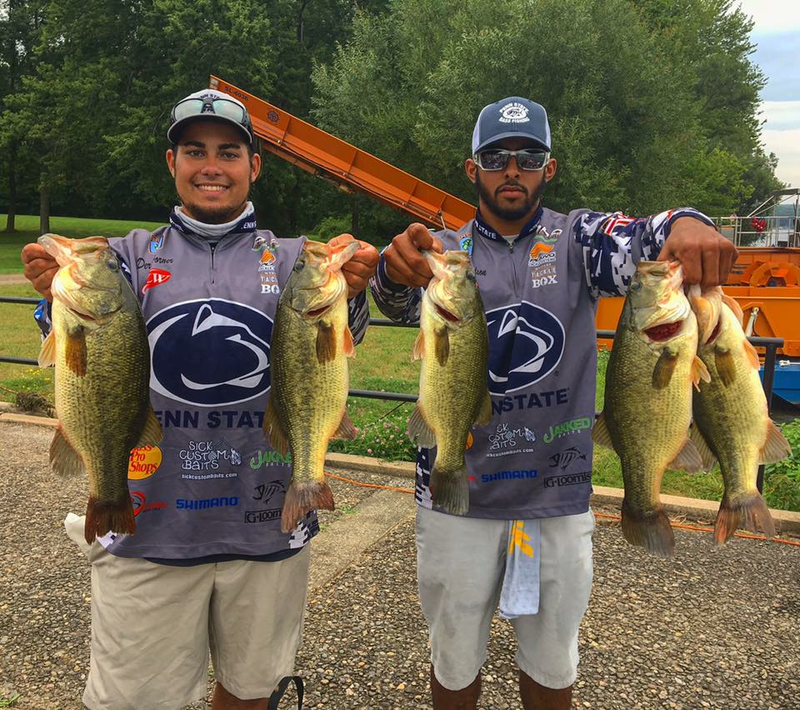 Established in Fall 2006, the Penn State Bass Fishing Club has a bright future with high expectations. 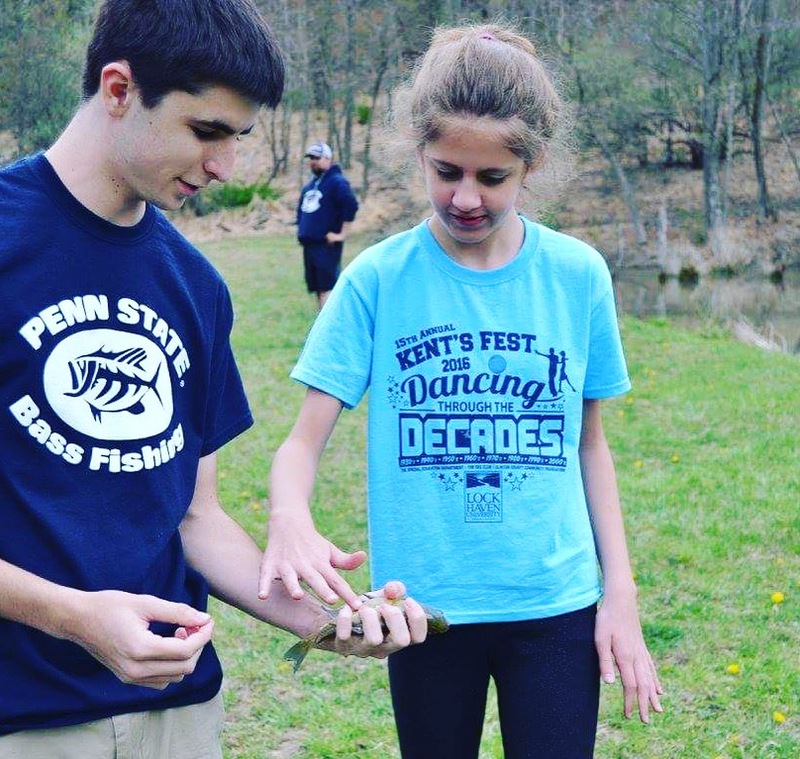 The club also participates in community service activities such as lake clean-ups, kids' casting tournaments, and fundraising events.